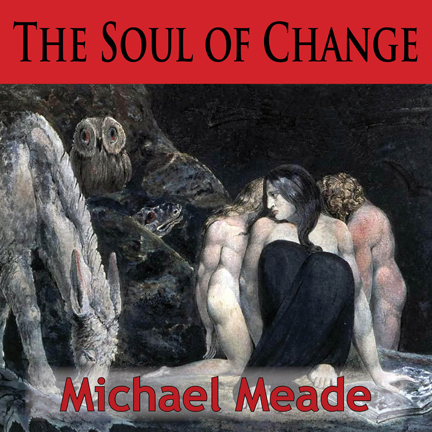 Michael Meade speaks about soul as the essential connective tissue of life and the missing ingredient in the current upheaval of culture and nature. He addresses how myth can be an antidote for fear and anxiety and delves into the surprising relationship between genius and wounds to the soul. Each human soul is the bearer of genius gifts, but each soul also has core wounds that need to be acknowledged. There is a necessary balance between our learning our gifts and healing our inner wounds. Awakening the genuine self within us requires the courage to feel and face inner wounds and seek their healing. This can lead to discovering the genius hidden behind our wounds and understanding how to fully express our genius in the world. We live at a time when everyone’s gifts are needed, but also a time when both culture and nature need healing. The world needs us to awaken to our innate gifts and we need genuine “friends of the self” who can help us stay on the path of giving our gifts and healing our souls. "Michael Meade is a sage and guru for what is happening in our world right now. His genius storytelling filled the cracks in my soul with light and healing!"